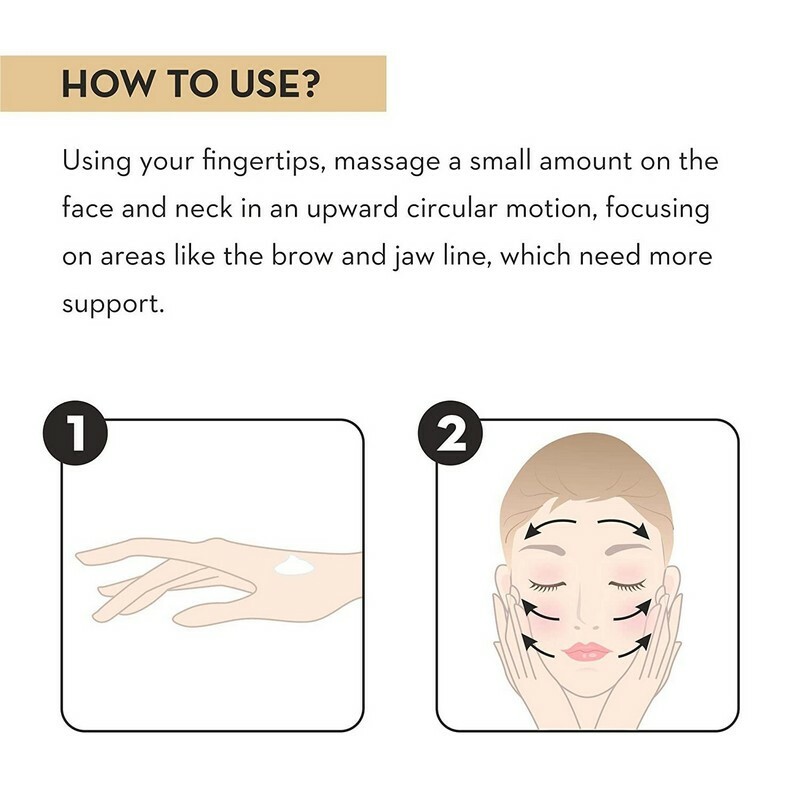 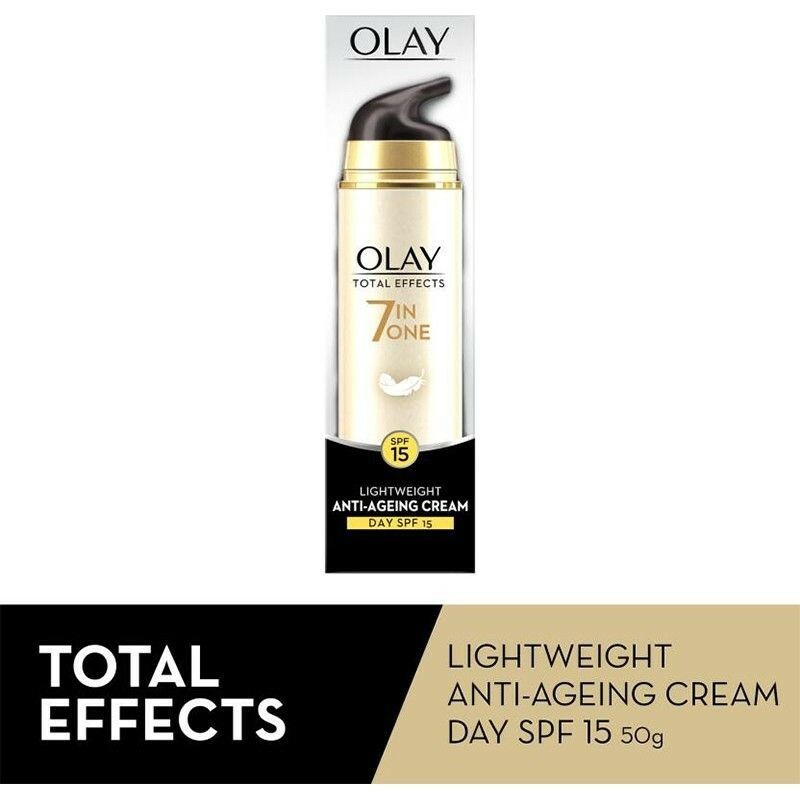 An anti-ageing moisturiser for normal and combination skin. 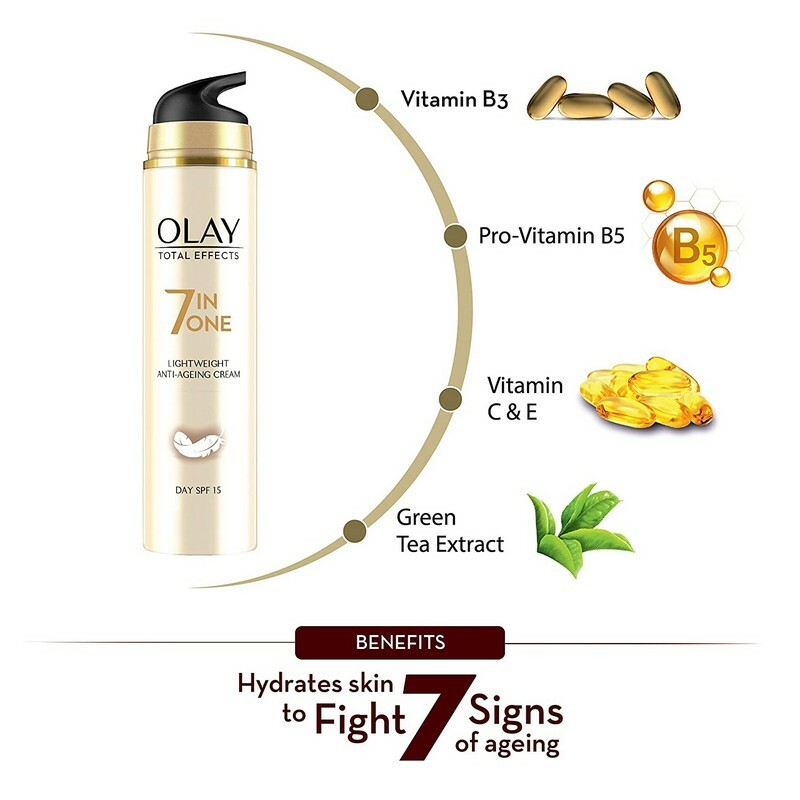 This moisturiser comes with 7 anti-ageing benefits in 1, and is suitable for daily use. 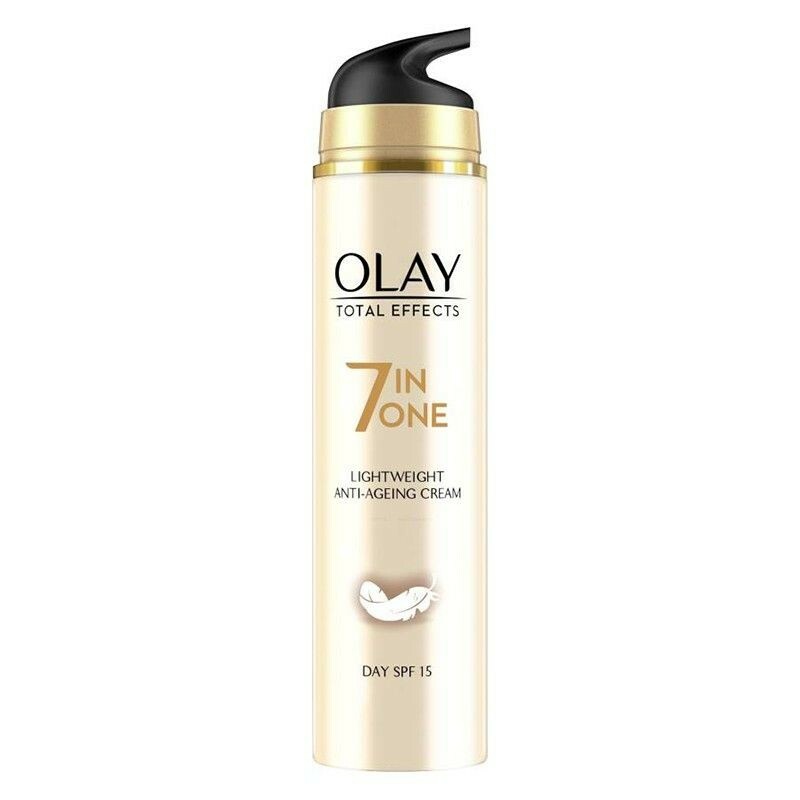 It has a non-greasy texture and SPF15 protects skin from sun damage.